Airtrol R-820-60 Non-Bleed Relieving Type 1-150 PSI Regulator . New Life Scientific, Inc. 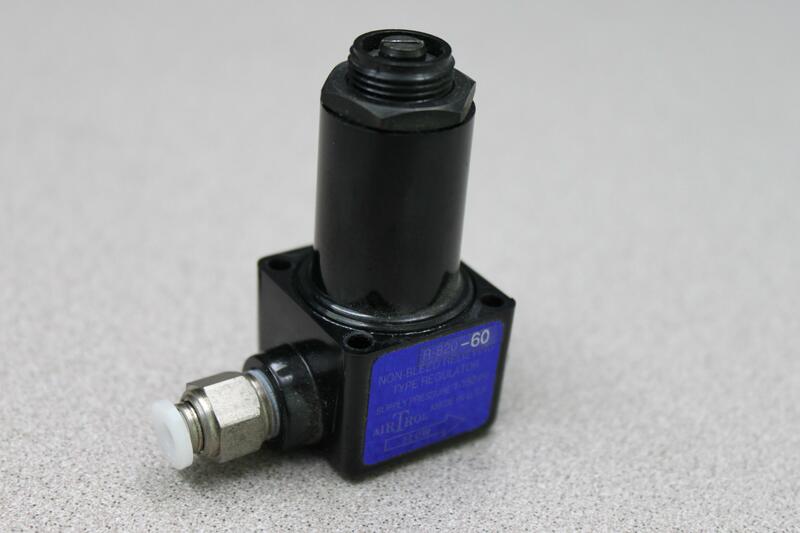 This Airtrol R-820 3-Way valve is protected by our 90-day warranty.